Nicknamed the “Garden Spot of Colorado” Berthoud is best known for its abundant open space and trees, scenic mountain views, and charming small town vibe. In addition, as Berthoud residents know, the city is also home to an eclectic architectural landscape. While many historic properties still exist in the downtown vicinity, the past few years have brought many newcomers to the area, calling for the construction of new homes and neighborhoods. At Scottish Home Improvements, we are proud to be part of Berthoud’s continual growth and development. We provide commercial and residential siding and window replacement for Berthoud and the surrounding area. Our company has over 20 years of experience and is the leading James Hardie contractor in the state of Colorado. Call our office today to begin exploring siding options for your home or business. 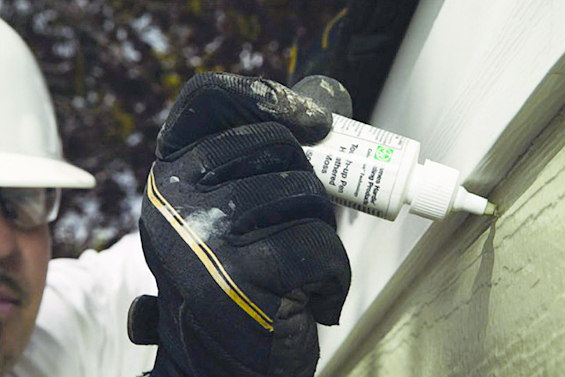 Berthoud residents can benefit from new siding in a variety of ways. 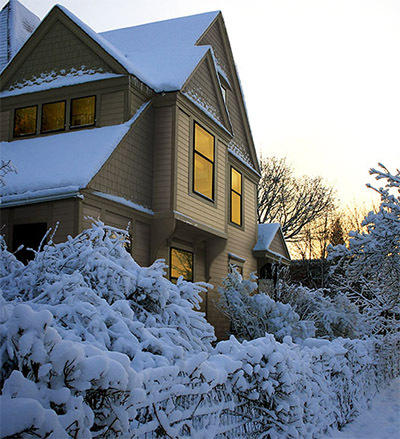 New siding helps homes and families stay warm and well insulated during Berthoud’s snowy winters and saves money on cooling costs during the summer. New siding is also a great way to update the look of an older home and can improve the resale value of a property as well as make it seem more attractive to potential buyers. At Scottish Home Improvements, we are happy to partner with Berthoud residents on both home remodeling and new construction projects. Our fiber cement siding, vinyl siding, and cedar/wood siding can completely transform the appearance of your home and make it more comfortable and enjoyable for you and your family. Scottish Home Improvments is proud to offer James Hardie fiber cement siding to Berthoud homes and businesses. We have been the highest rated James Hardie Preferred Elite siding contractor in Colorado for several years and are experts on their fiber cement product. When you work with us, we’ll help you craft the perfect look for your home or building using our in house digital design process and can even help you pick out accents and trim to compliment your fiber cement siding. Our team will whatever it takes to earn your trust and help make your dream home become a reality for you and your family. 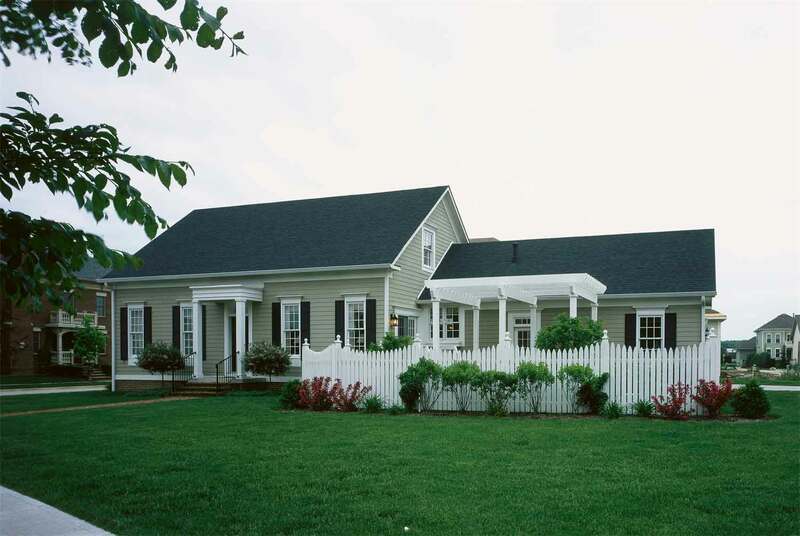 In addition to residential siding, Scottish Home Improvements also offers commercial siding for Berthoud and the surrounding area. We have partnered with many schools, restaurant/retail owners, apartment complexes, and business in Colorado on their residing projects and have a vast amount of experience in commercial work. 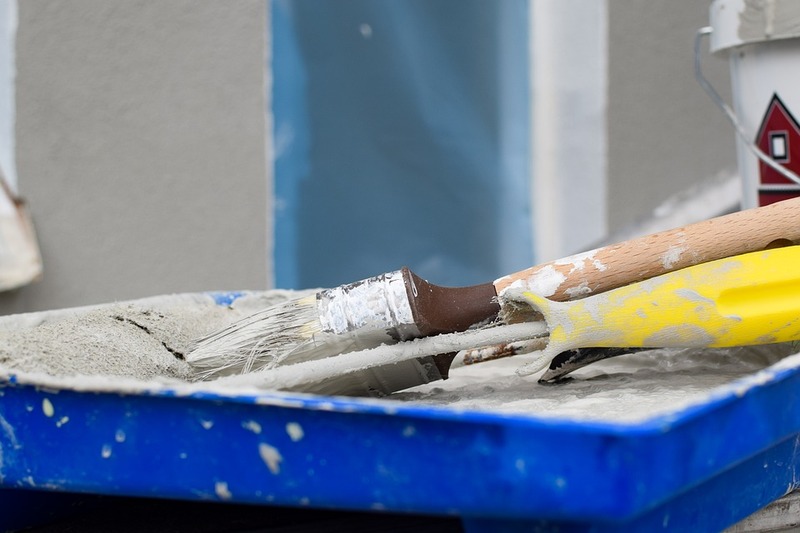 If you are looking for a trustworthy contractor who can install fiber cement, stucco, cedar/wood, or steel siding for your business, please contact our office. We would love the opportunity to work with you! 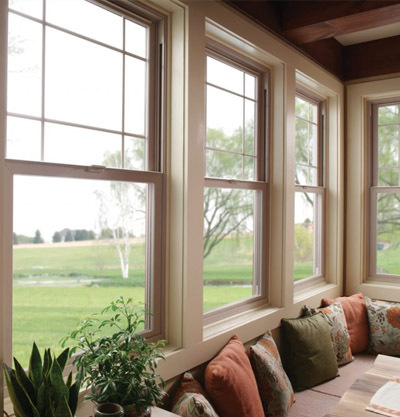 Scottish Home Improvements is the leading source for siding and window replacement in Berthoud and Northern Colorado. If you are looking for a Berthoud area contractor for your residential or commercial project, please contact our office. One of our staff members would be more than happy to assist you and provide you with any additional information you need.